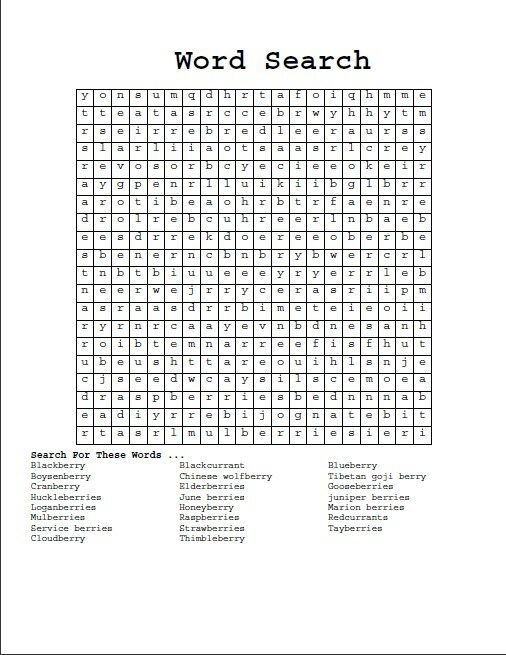 A Wordsearch puzzle is a puzzle that contains words hidden in a grid of text. It is a fun activity used to teach children spelling and to help memorize information like country capitals. Interested in creating your own Wordsearch puzzle? Then try out the Free Online Wordsearch Puzzle Generator at http://xyzio.com/Projects/WordSearch/Default.aspx. This Word Search generator was written in C#/ASP.NET and generates PDFs using the iTextSharp library.